Interested in becoming a lawyer? Come learn what it takes to learn to be a student at our School of Law. 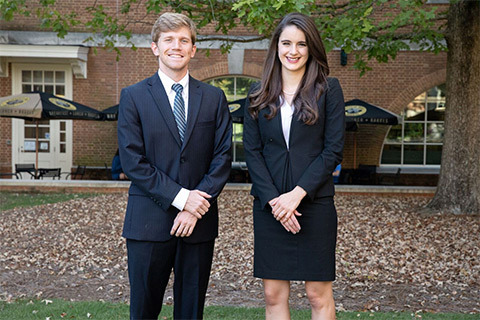 Samford University’s Cumberland School of Law is nationally recognized for its exceptional legal education and its award-winning trial advocacy program. Our curriculum prepares students to practice in all areas of law, including corporate law, trial advocacy, health law, environmental law and public interest law. The collegial, scholarly interaction between our faculty and students. Lawyering and Legal Reasoning (LLR) - the comprehensive, cutting-edge writing course that gives each first-year student hands-on experience in skills that range from the initial client interview to the preparation and presentation of an appellate brief. 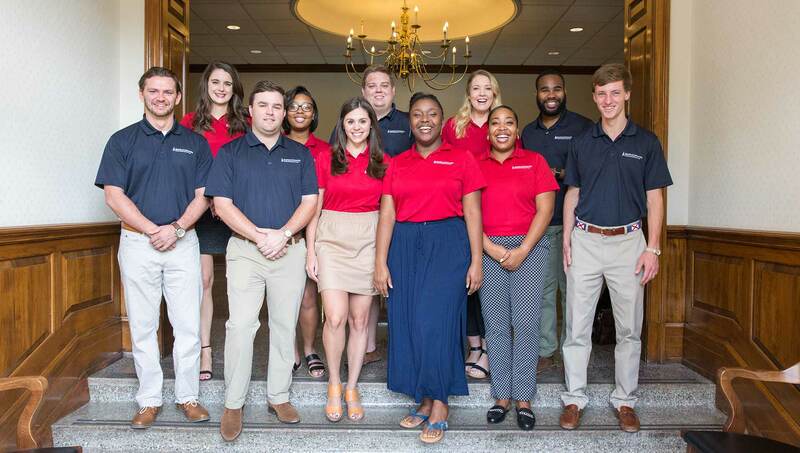 Our location - Cumberland School of Law is situated on Samford University’s campus near downtown Birmingham, one of the legal hubs of the Southeast. Our proximity to this dynamic market offers students rich externship opportunities and extracurricular activities that enhance the classroom experience and offer networking opportunities. These characteristics matter because the law school you choose will have a significant impact on your future. Decide what kind of law you want to practice. Develop the critical skills needed to represent your clients with competence and confidence. Build relationships that will endure for a lifetime. 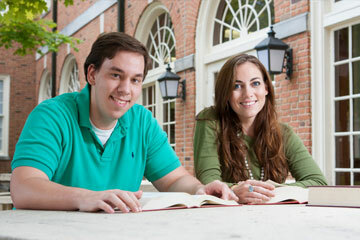 We invite you to come and see for yourself what Cumberland School of Law has to offer. Sit in on a class, take a seat in the library and talk with members of the law school's community. These community members know what it's like to be where you are today; they chose the law, and then they chose Cumberland School of Law.